Spray combustion includes a lot of physical processes that occur simultaneously, most prominently injection, atomization, dispersion, evaporation, and combustion. Therefore, it is not sufficient to rely only on experimental techniques for understanding this problem. As a complementary source of information, highly accurate numerical models can be used to perform such investigations. 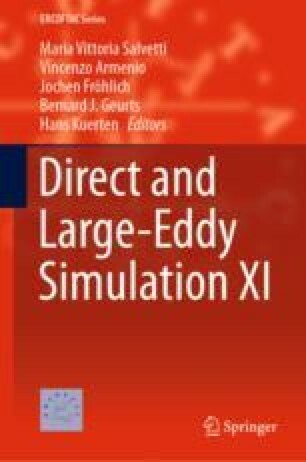 Using high-performance computers (HPC), even parametric studies become possible. The computer resources provided by the Gauss Center for Supercomputing/Leibniz Supercomputing Center Munich under grant pro84qo have been essential to obtain the DNS results presented in this work.